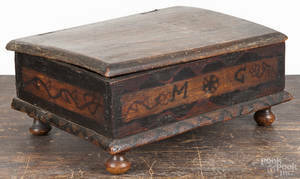 Realized price for Victorian painted bible box. 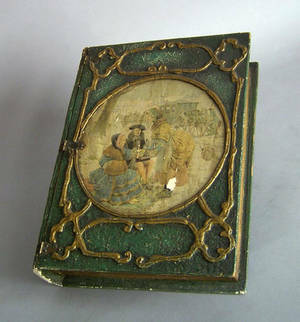 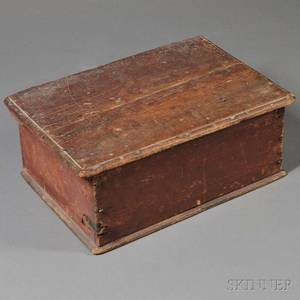 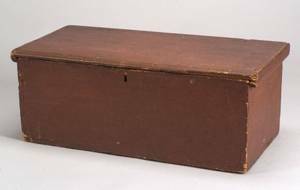 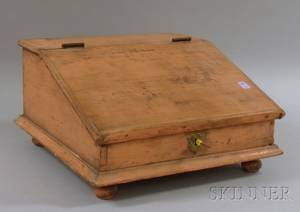 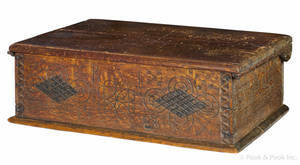 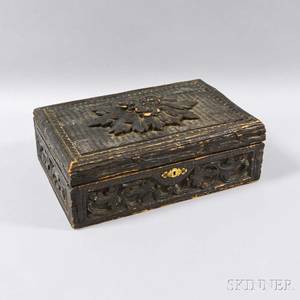 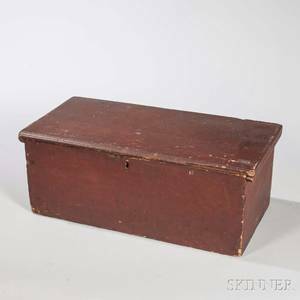 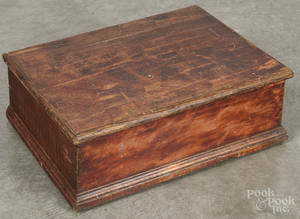 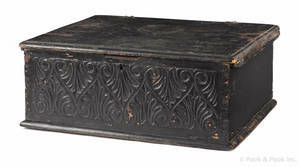 Archived auctions similar to Victorian painted bible box. 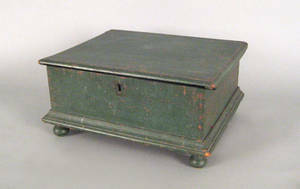 Connecticut Pilgrim Century carved and painted pine Bible box, late 17th c.